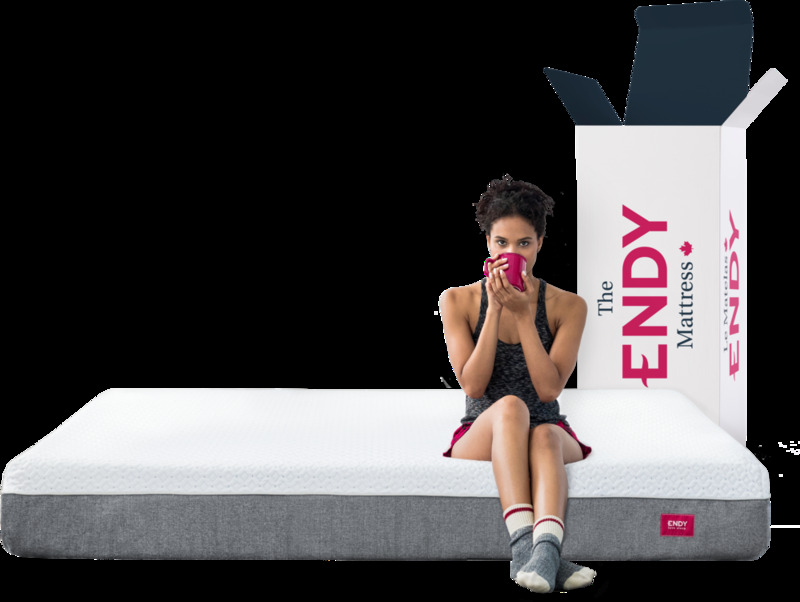 Endy Blog — Why Is Alarm Clock Snooze Only 9 Minutes? Why Is Alarm Clock Snooze Only 9 Minutes? Alarm clocks date back to at least 245 BC, when Ctesibius of Alexandria devised a water-powered device that could drop pebbles on a gong or blow trumpets at pre-set times. But the snooze button only came to be in 1956, allowing people to stay in bed for an extra nine minutes, then eighteen, then twenty-seven and thirty-six minutes. There are different theories as to why nine minutes has always been the snooze standard, from 1956 to today’s default phone settings. The first alarm clock with an integrated nine-minute delay snooze button was named “the world’s most humane alarm clock,” and introduced by General Electric-Telechron Snooz-Alarm in 1956. A recently posted answer on Quora by David J. Slavik suggests that nine minutes was the only technologically feasible solution for snoozing due to the standardized gear technology back in the day. At that time, mechanical clocks did not allow for specified snooze times. This was because the alarm function of these clocks was a separate set of gears that responded to movements of the hour hand. One theory suggests that the nine-minute interval was a marketing decision, made to make people feel like they were getting a few minutes instead of oversleeping. At the time, science had proved that ten minutes allowed people to fall into deep sleep. With this in mind, clock-makers decided on the nine-minute gear, allowing for a quick snooze while potentially avoiding a grumpy wake-up. No matter how long the snooze, alarms clocks will always be a necessary evil, parting you from your bed one alarm at a time. Newer PostHow Do Whales Sleep?